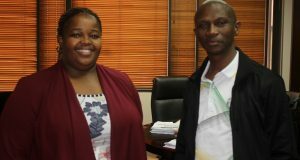 Finance MEC, Eric Kholwane and HOD, Nombedesho Nkamba. 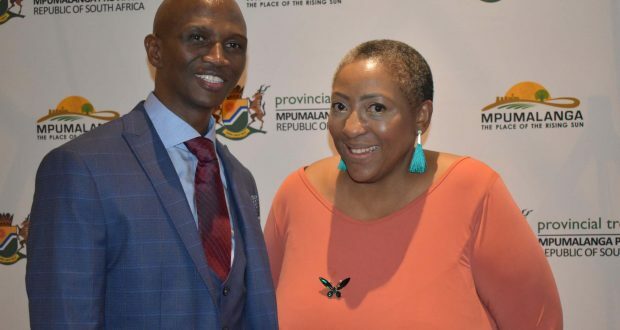 The MEC for finance and economic development and tourism has accused heads of departments in Mpumalanga province of abusing government policy to mismanage funds allocated to departments. Kholwane decried that HODs budget for specific items, knowing very well that they intend to use the money on something else. “That has been a very dangerous legal way of mismanagement of funds. Because what departments do is that they put money in a particular item because the PFMA allows them to move money from one economic classification to another,” said MEC Skhumbuzo Kholwane during a post budget media briefing at the Mpumalanga provincial legislature last week. Section 43 of the Public Finance Management Act empowers heads of departments to transfer at least less than eight percent of their savings from one budget item to another, but heads of departments abuse the loophole to fleece government money for purposes not budgeted for. He said that the practice was rife in departments that were required to implement multi-year infrastructure projects, which required public private sector partnerships and where the regulatory framework needed to be put into place prior to the implementation of the project. 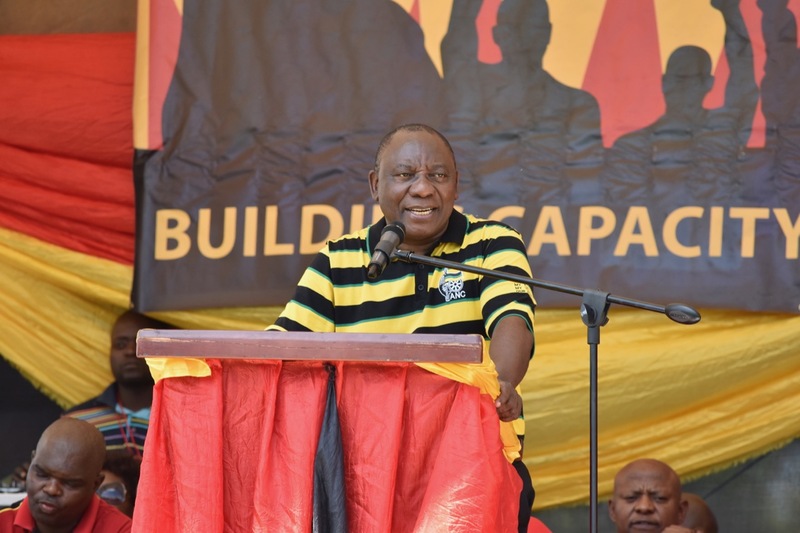 He admitted that provincial treasury continued pumping money into such departments thinking that they were implementing infrastructure projects, whereas heads of departments were merely parking the money in order to siphon it off to other unspecified things. “What we were not doing right as treasury was that we continued to put an allocation because this was a multi-year project. When the department sees that the money is not utilised, then they tap into the money and do other things,” he said. 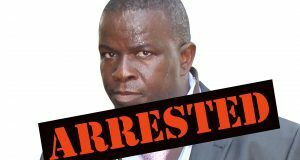 Kholwane admitted that he was initially unaware of the scam, but that as soon as they discovered what the heads of departments were doing, they put a stop to it. “For me it took a bit of time to understand some of these tricks, now we have a grasp of it. That’s why we have introduced some measures to curb department spending. Your budget freezing and so on, where departments cannot move money from one economic classification to another without prior request for approval from provincial treasury or the cabinet budget and finance committee of government,” he said. The PFMA does not regard Section 43 as financial misconduct. 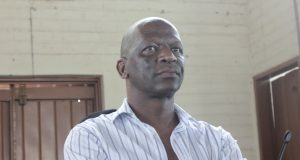 Kholwane, however, said that he has submitted a recommendation to the executive council (provincial cabinet) to prohibit heads of departments from using Section 43 without prior approval from provincial treasury. “We have sent letters (to HODs) suspending Section 43 of the PFMA, which is talking about virement,” said Kholwane.